This letter was written by Private Eli Smith (1839-1875), the son of Nicholas B. Smith (1799-1885) and Catharine Fricky (1796-1878). He wrote the letter to his older brother, Fulton Smith (1830-1921) back home in Tioga County, Pennsylvania. 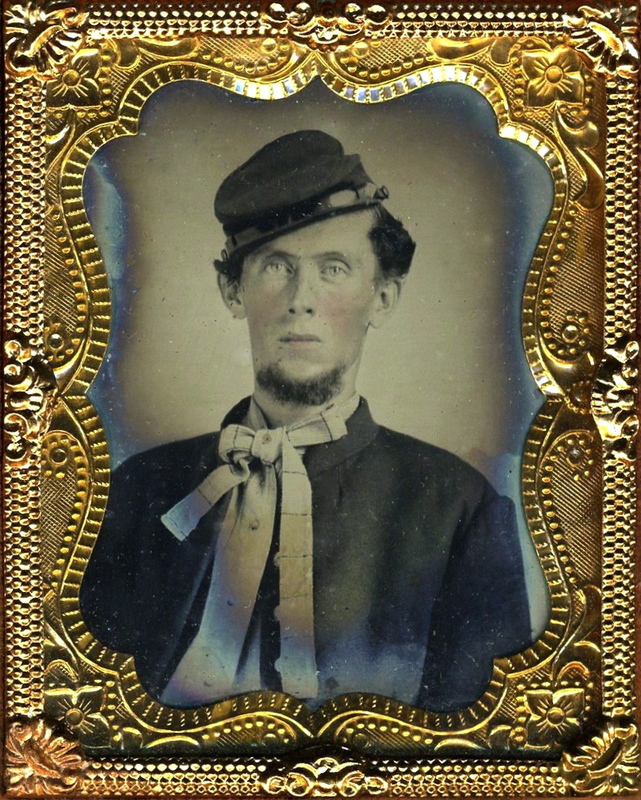 Private Smith enlisted 18 September 1861 in Company G, 45th Pennsylvania Infantry. 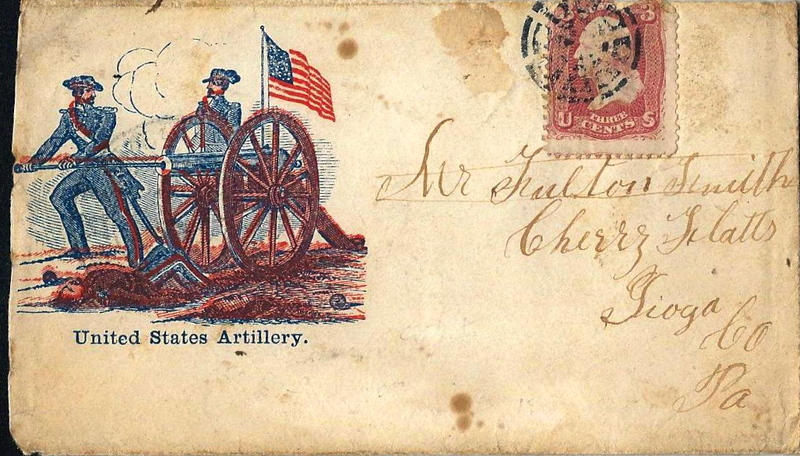 This letter was written following the Battle of Antietam where Col. Welsh’s Brigade — composed of the 45th Pennsylvania, 8th Michigan, 46th New York, and 100th Pennsylvania — were engaged late in the day. After crossing Burnsides Bridge, they advanced on Sharpsburg until turned back by A.P. Hill’s troops. I received yours of the 30th of this month. It came truly to hand which I was glad to get it. I was on picket today with the company. Last Sunday we left Maryland, we starting for Virginia. It rain[ed] all day and night. The win[d] blowed very hard all night. We was wet through as we could be. We pitched our tents and laid down for the night. There is room for 3 or 4 in a tent. The ground all wet. I was sorry to hear such bad news as that was. It must be very hard for them to have so much bad luck as they do have all the time for a great while. I am glad to hear that the rest of you are as well as you are now. I am glad to hear that you can get the mash [?] to flow this fall. It is a good place to work on and to raise grain too for I have work[ed] on it very hard when I work[ed] for Ellis. Henry that you know, he got a large number of sheaves of oats on it. I wish that I was with you to help you there. 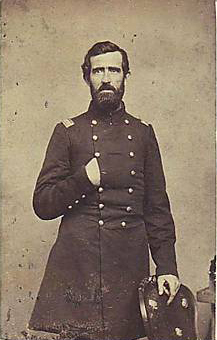 Thomas Welsh, Colonel of the 45th PA Vols. Yesterday we march[ed] 6 miles to a place call[ed] Waterville and stopped for the night. Leyman Thompson is back sick and Andrew Backus is too. ___ Backus us well. He would like to see you all very well now. All of the rest of the boys are well. Direct to Co. G, 45th Regiment Penn. Vol., Care of Col. [Thomas] Welsh, Washington D. C.